Buddies will be visiting on Friday from 4 to 6:30 and you can take advantage of 20% off all Buddies products. Don't miss out!! LivWell Springfield is well-known among locals for the excellent customer service, wide variety of products, and affordable prices we offer to all our customers. 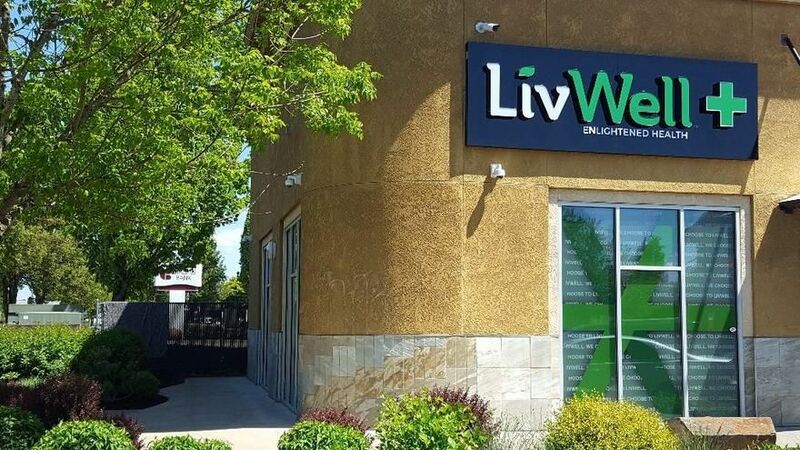 Located just minutes from the University of Oregon, Clearwater Park, and the official Simpson’s mural, LivWell Springfield is your one-stop-shop for all things cannabis, including flower, concentrates, edibles, topicals, tinctures, accessories, glass, and more. 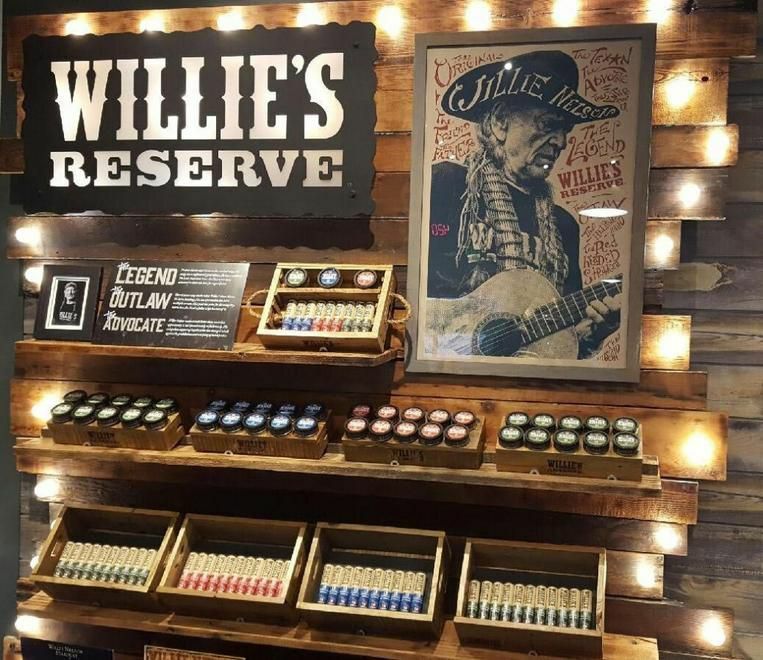 We put just as much care in training our budtenders to be the most knowledgeable in the industry as we do in designing a comfortable retail space for customers from all walks of life. All of our employees enjoy two weeks of intensive training so that they can answer your toughest questions and lead you to your ideal cannabis experience. Operating weed dispensaries since 2009 has given us a wealth of experience, and we are proud to deliver the benefits of our expertise to each and every recreational cannabis customer we serve. Get the most out of your LivWell experience by signing up for LivWell Rewards. Earn one point for every dollar you spend, and redeem those points on future purchases of non-medicated items. We carry among the best selections of glass, accessories, and apparel through our Faded by LivWell line. LivWell Rewards members receive $10 in credit upon signing up, plus complimentary points for referring a friend, on their birthday, and on their membership anniversary.